Did you know that In 2016, State Farm paid over $118 million due to dog-related injury claims. While this amount may seem staggering, dog bites are not the only form of animal-related incidents that occur. Whether it is a horse, cow, sheep, cat, or wild animal attack, owners across the country could be legally answerable for the actions of their pets. If you have been a victim of any kind of animal attack, the first and most important step is to compile your facts. What type of animal was it? Where did the attack take place? Does the animal have a history of violence? There are a multitude of varying factors that come into play when it comes to personal liability. Next, hit the books. Many states have enacted laws for specific animal bites or attacks. The most commonly-used laws are for canines and are known as “dog bite laws”. These laws force strict liability on the owner of the animal. It is important to carefully research your state laws on, as some states only impose liability based on very specific conditions. 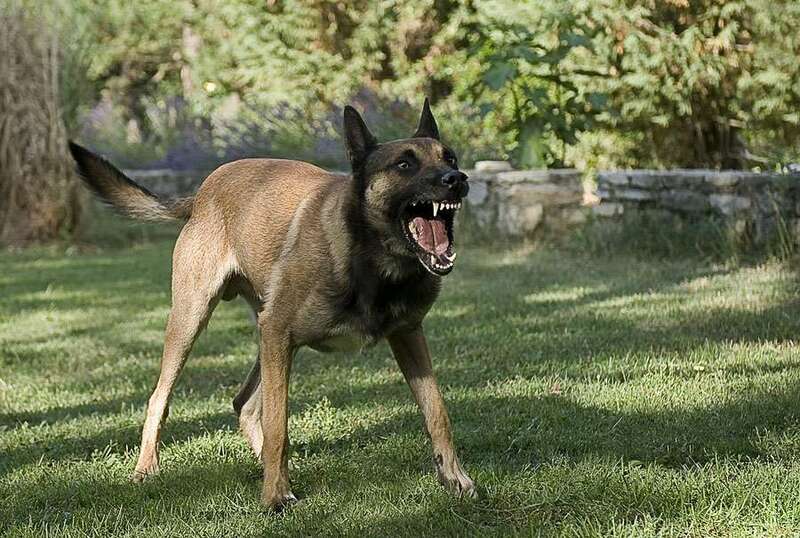 For example, some states require the animal to be on the owner’s property at the time of the attack, others have implemented a “one bite” rule, and a select few only take action if the animal is “running at large”. Before investing your time and energy into this venture, check out your state laws to see if it is worth your time and effort. In California, the owner of any dog is liable for the damages suffered by any person who is bitten by the dog while in a public or private place, regardless of how many times the dog has caused a bite injury in the past. However, the victim of the dog bite injury may not trespass on the property and must be invited, whether express or implied, by the owner. An exception to this law is if the bite injury is caused by a dog in military or police work, if the bite occurred while the dog was defending itself, investigating a crime, during the execution of a warrant, in the defense of a peace officer, and/or in the commission of duty. While there are certainly emotional gains to suing over an animal bite or injury, there can be monetary benefits to taking action as well. You could be compensated through the animal owner or through his or her insurance company, as state personal injury laws and dog bite laws are designed to protect you from medical expenses after an animal attack. That being said, be sure to calculate the time that will be spent fighting for your cause. Have you been involved in a dog bite injury accident? 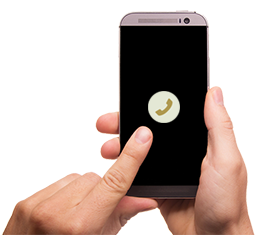 Want a free case evaluation in Los Angeles County, Orange County or San Diego County? Nantha & Associates are your personal injury attorneys. Nantha & Associates’ attorneys speak Spanish, Thai, Laos, Japanese and Vietnamese. Contact us today to learn how we can help with a dog bite injury accident.